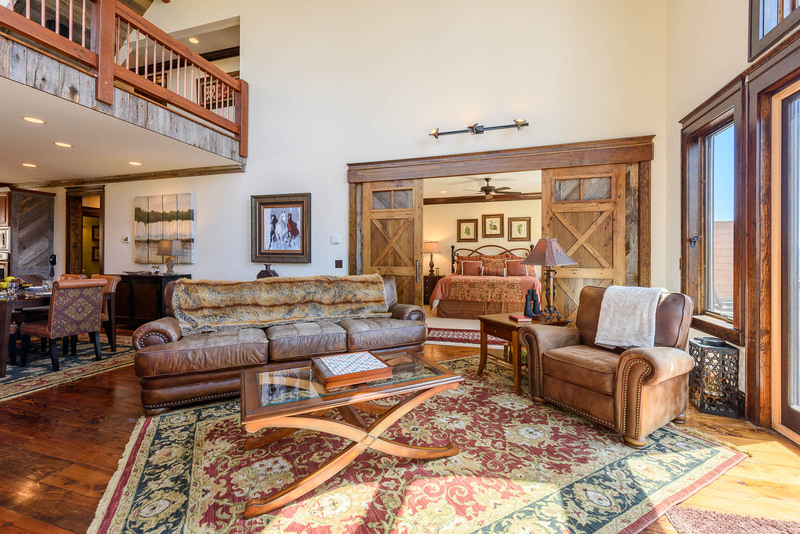 Welcome to Mountain Heart Lodge! 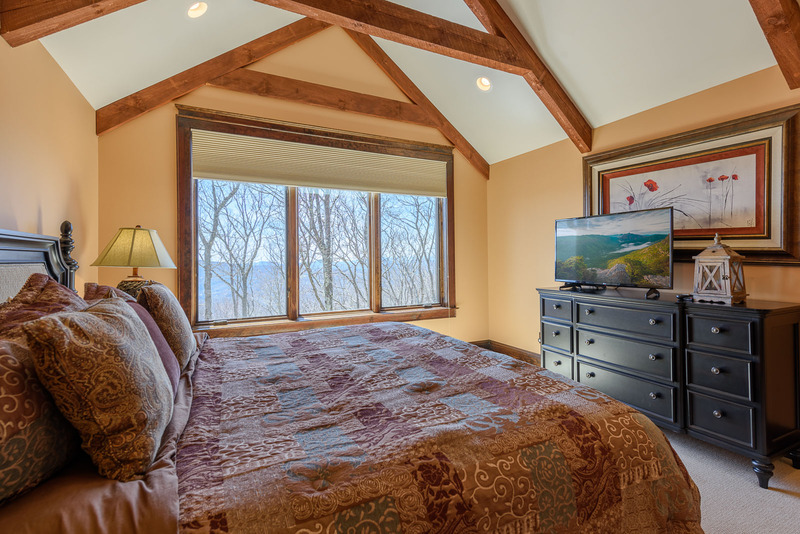 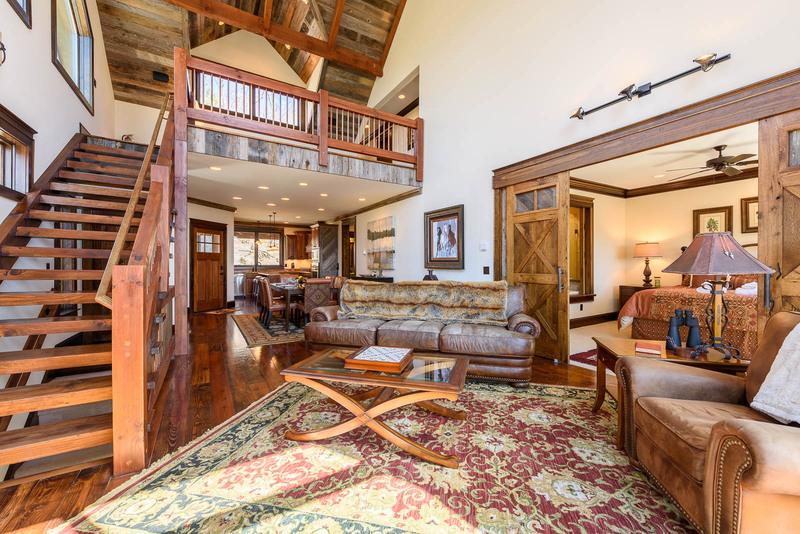 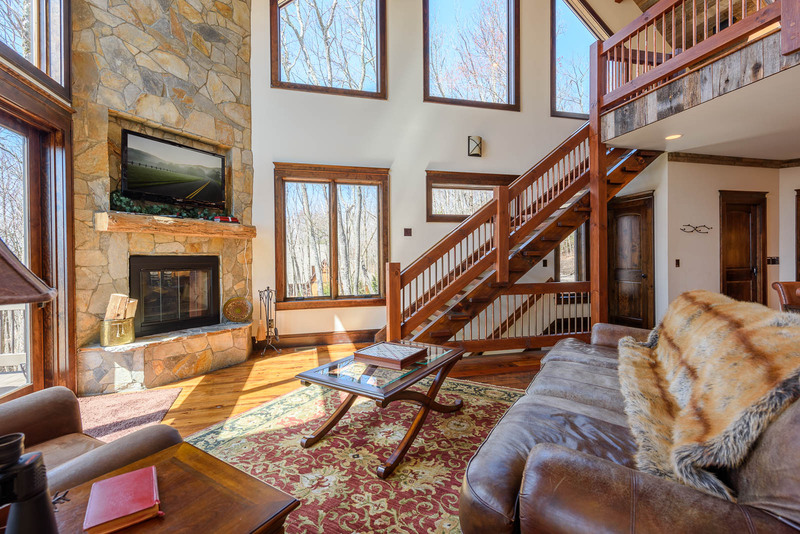 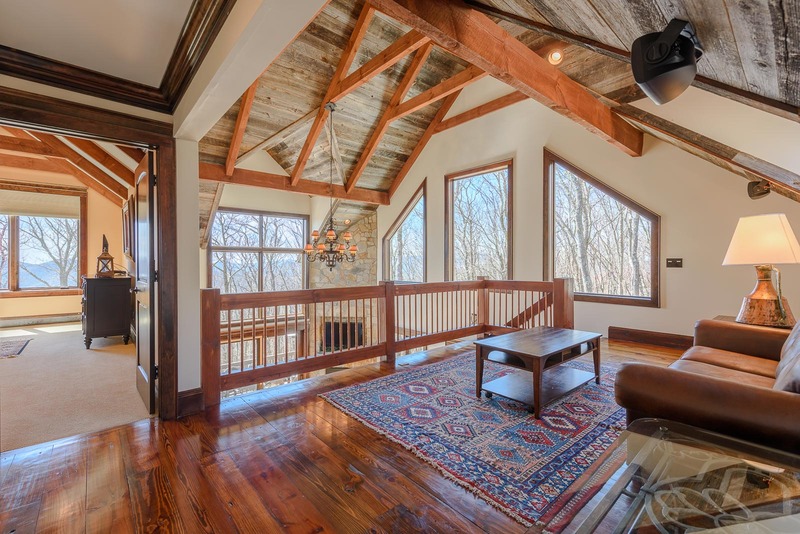 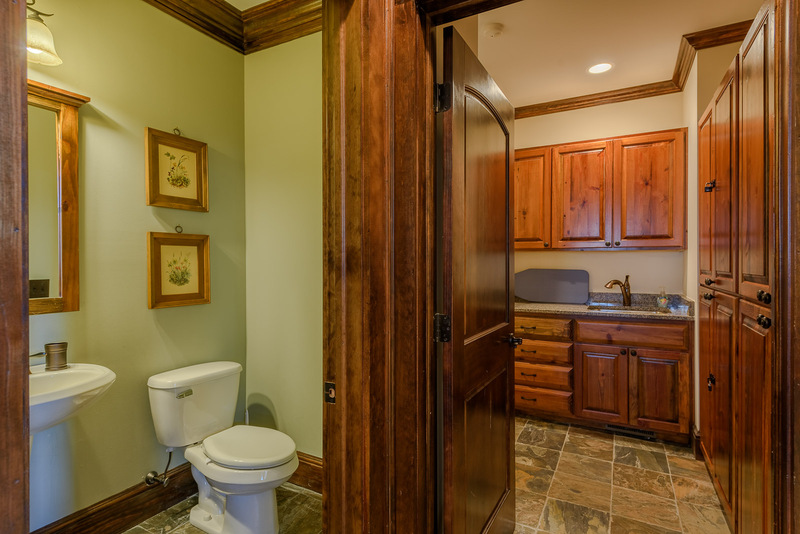 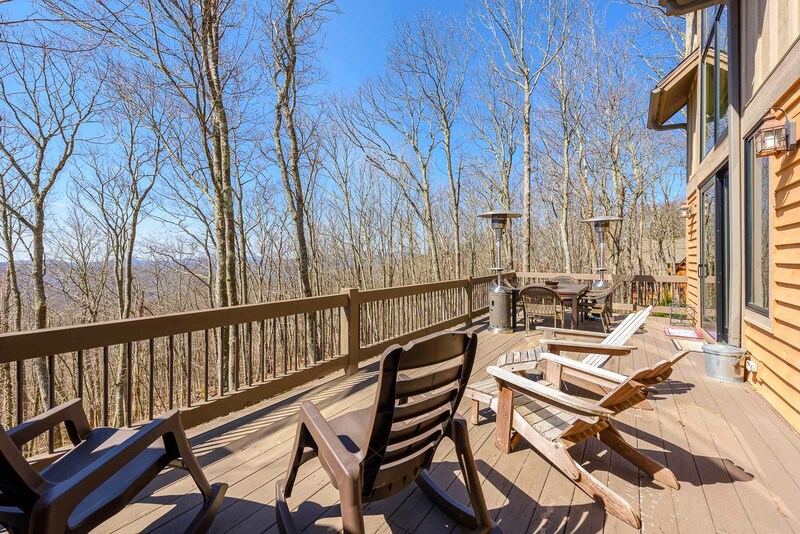 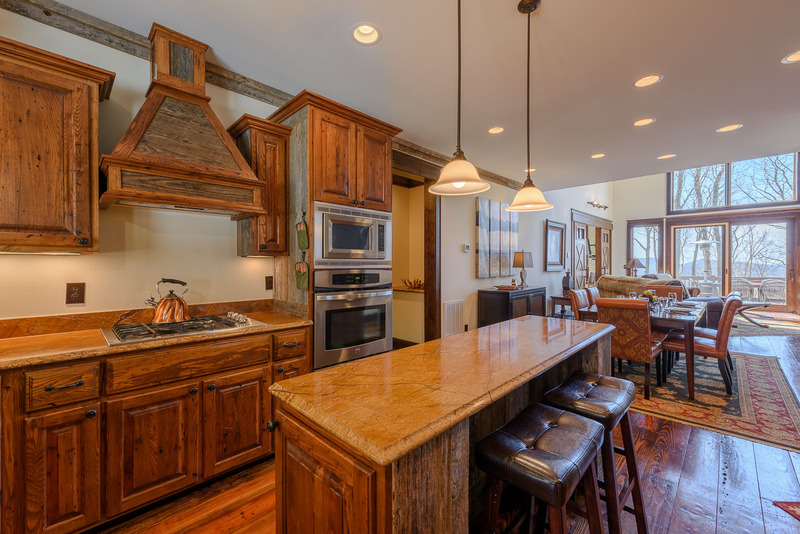 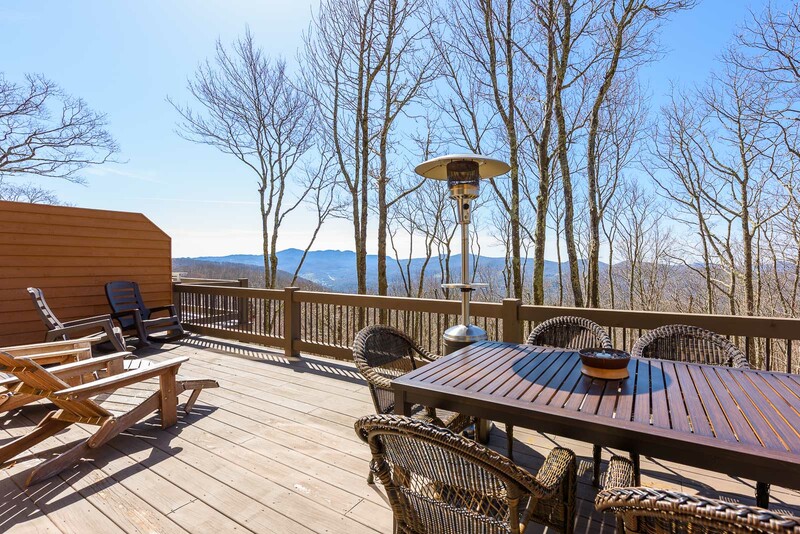 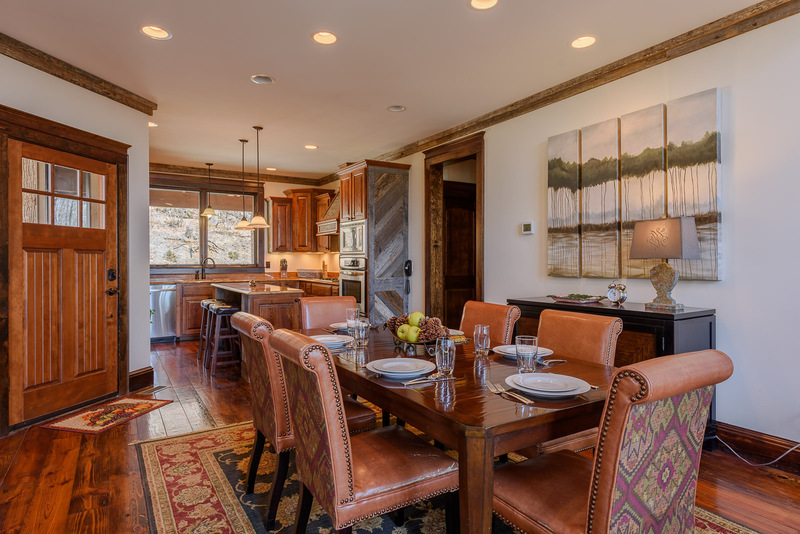 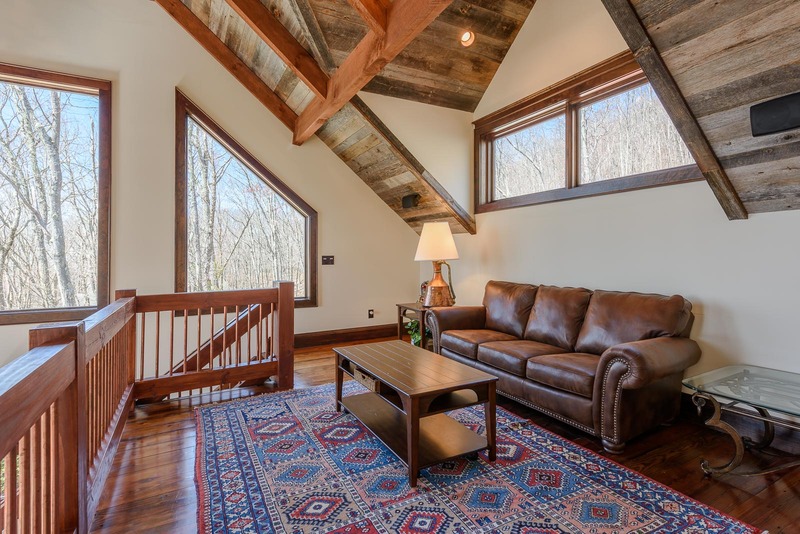 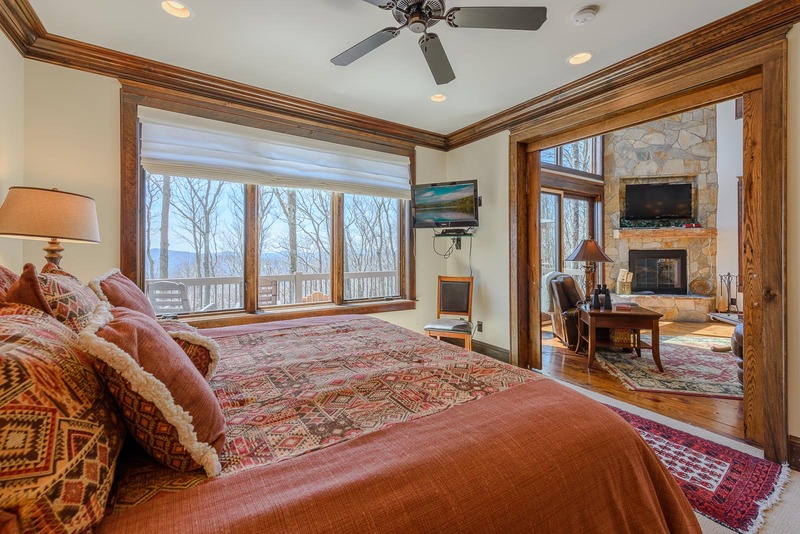 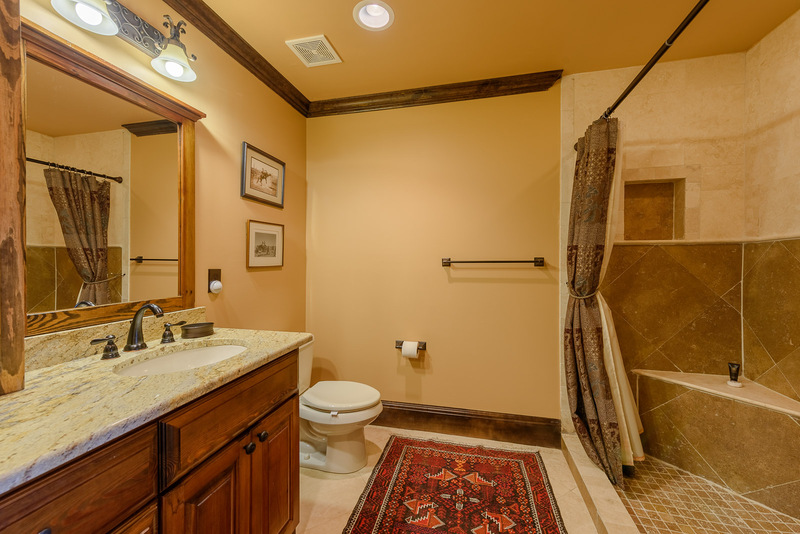 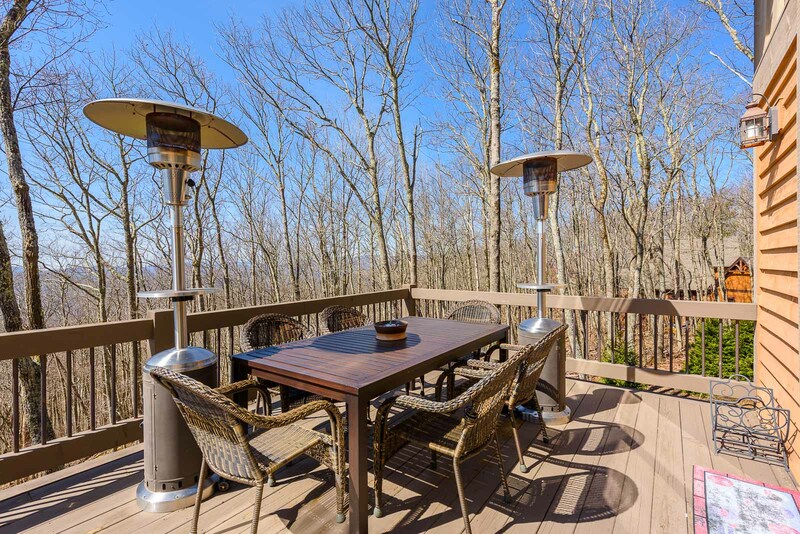 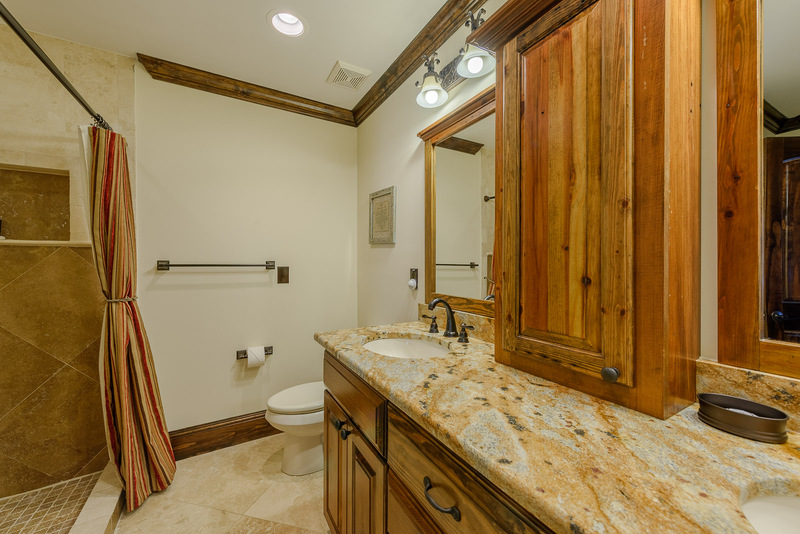 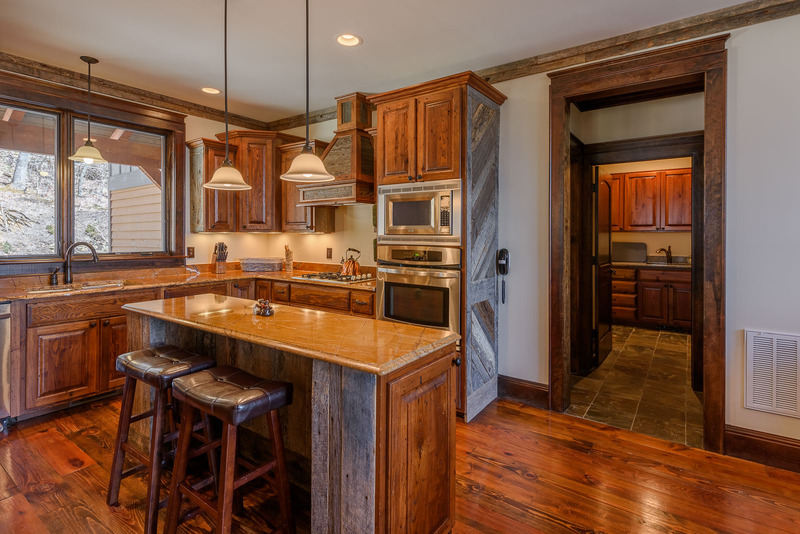 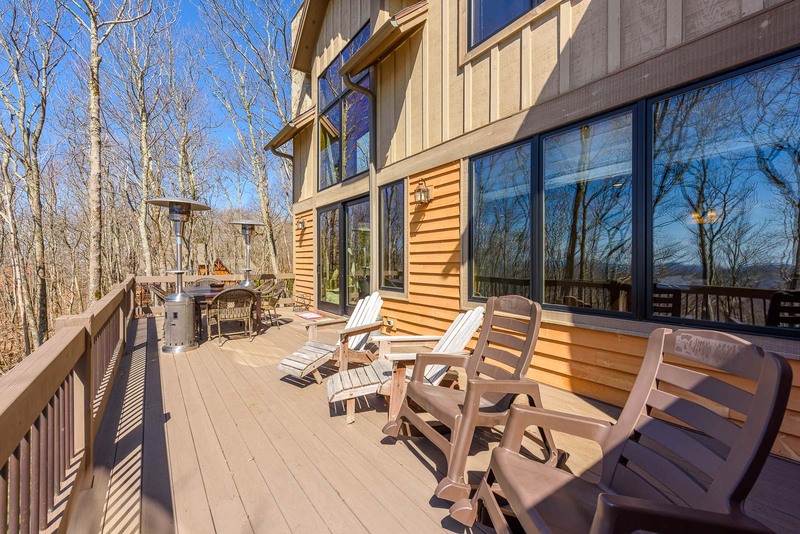 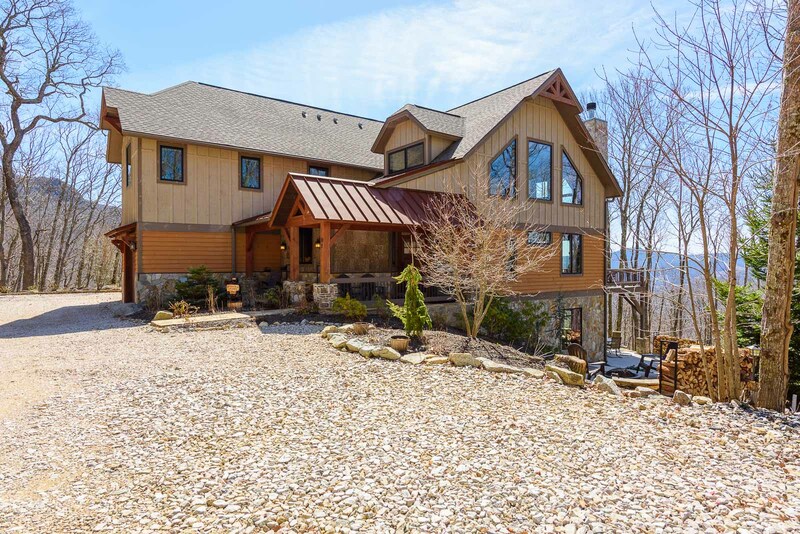 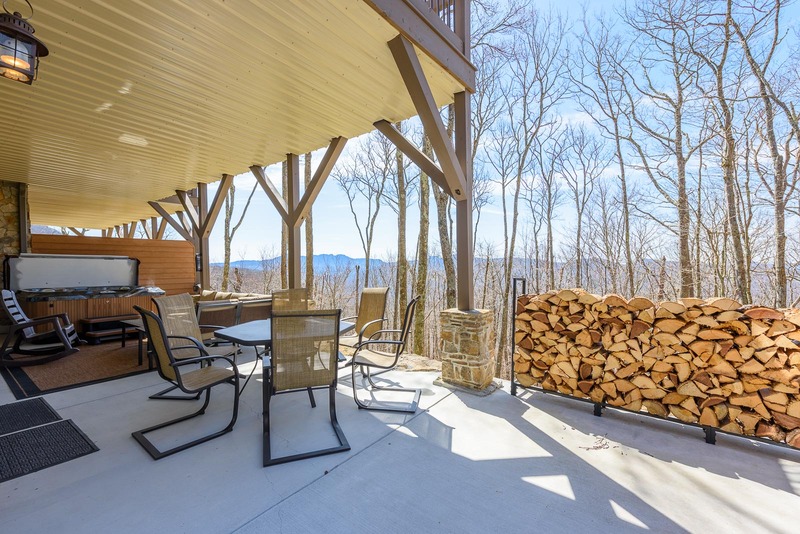 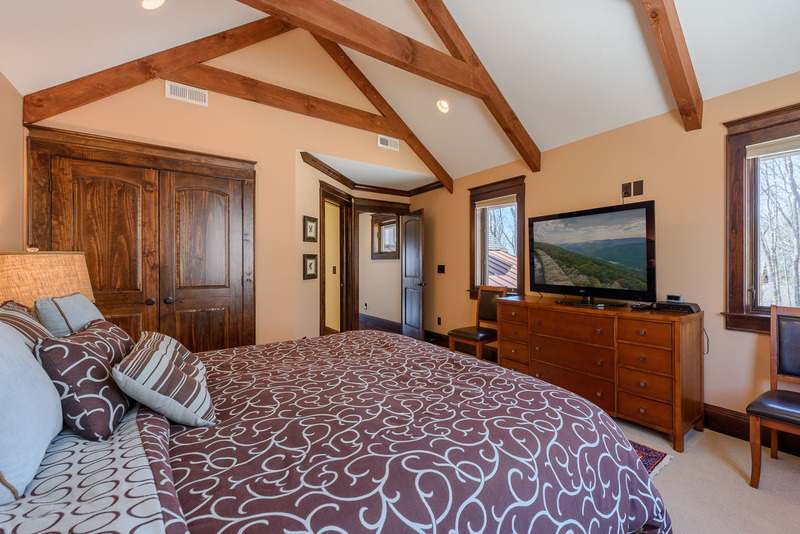 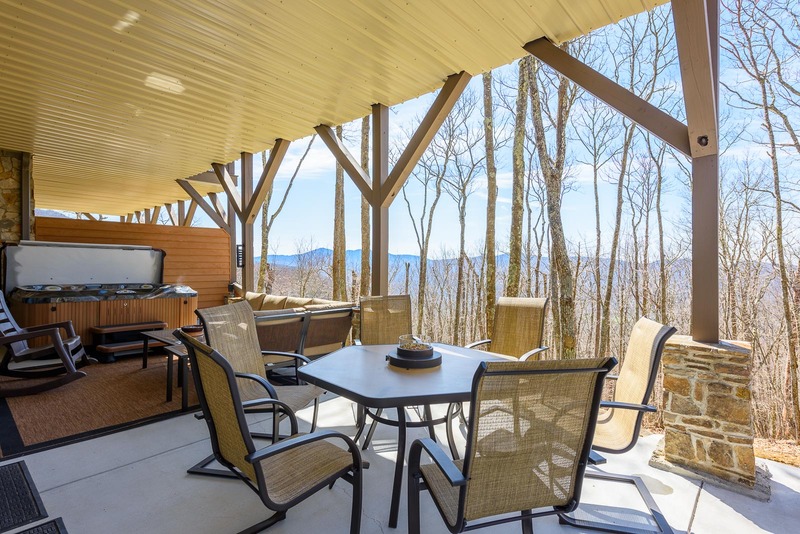 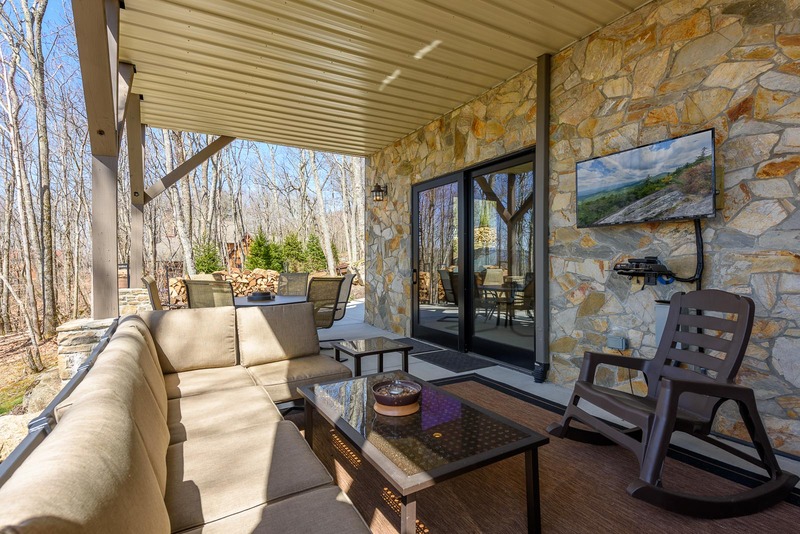 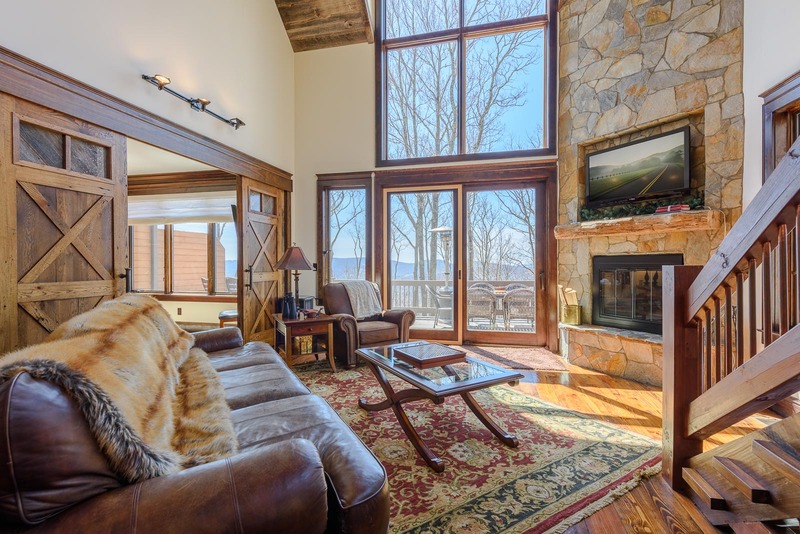 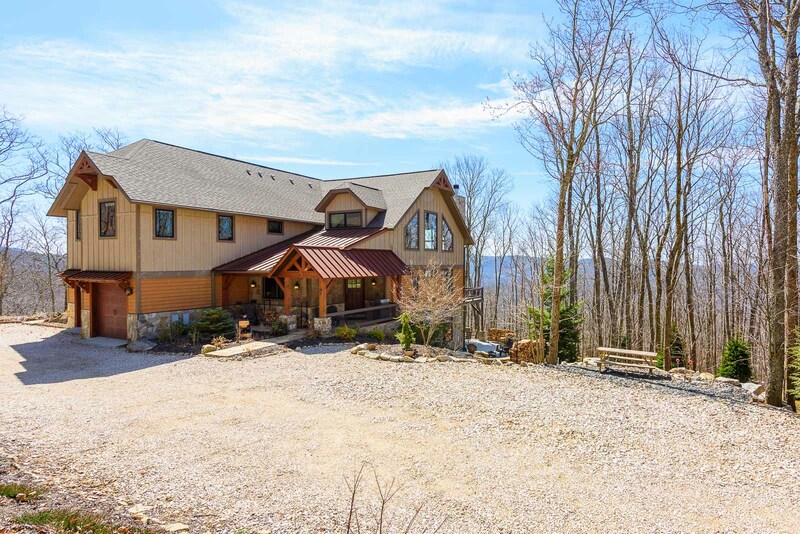 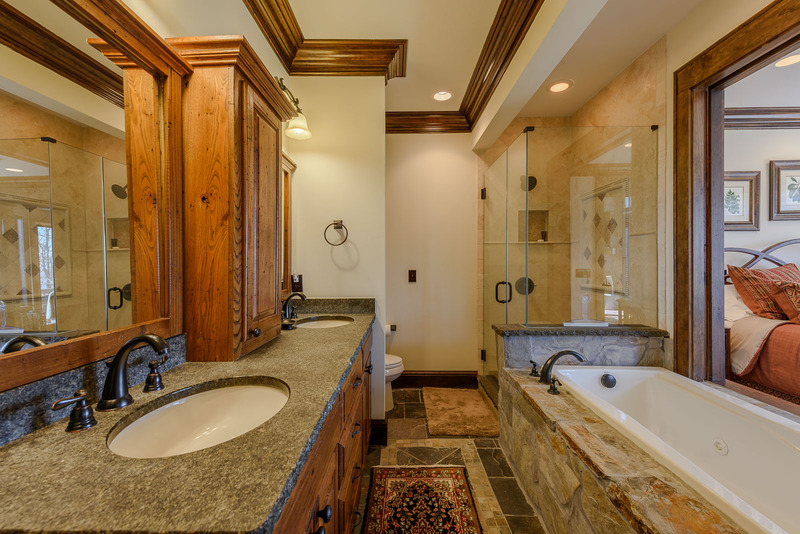 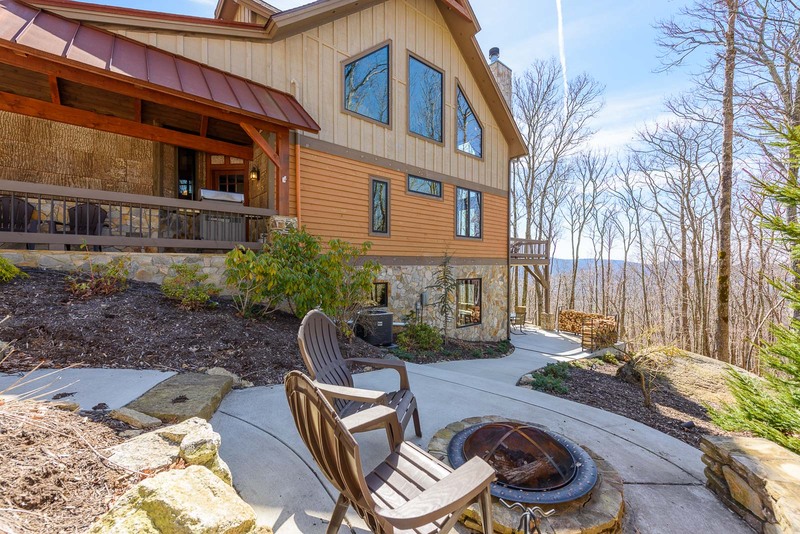 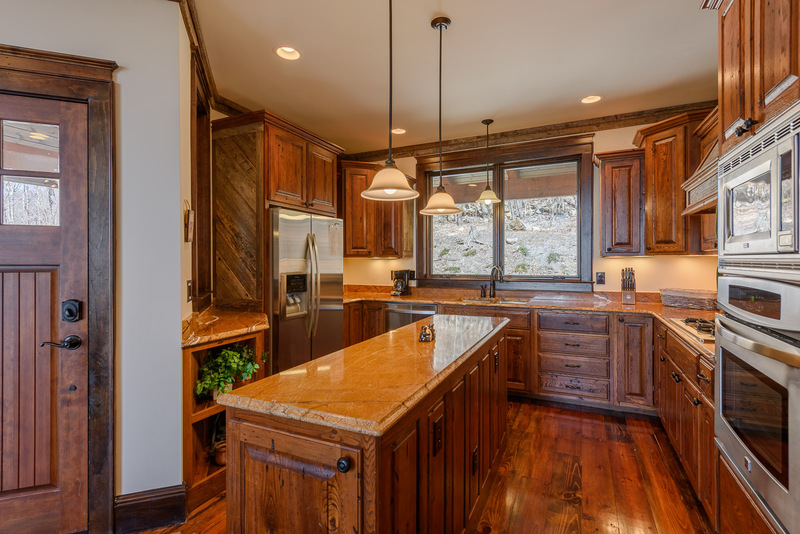 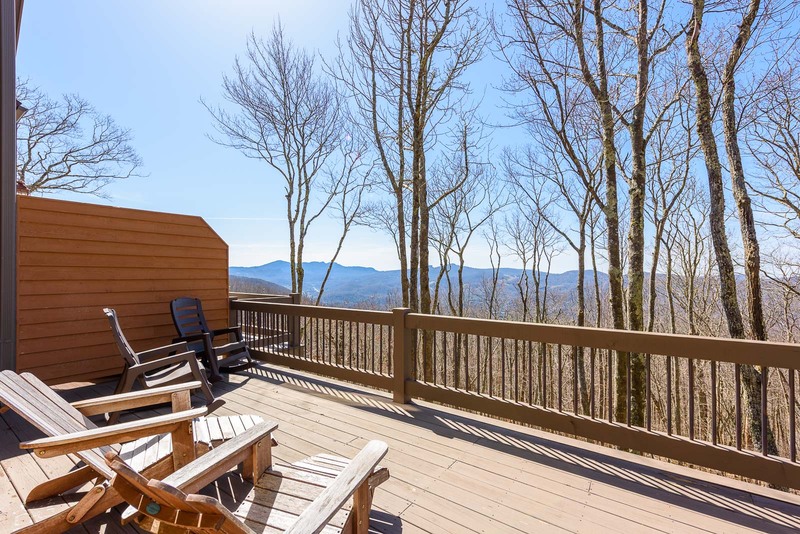 Mountain Heart Lodge is a gorgeous 4BR/4.5BA Townhome in the luxury mountain development of Eagles Nest. 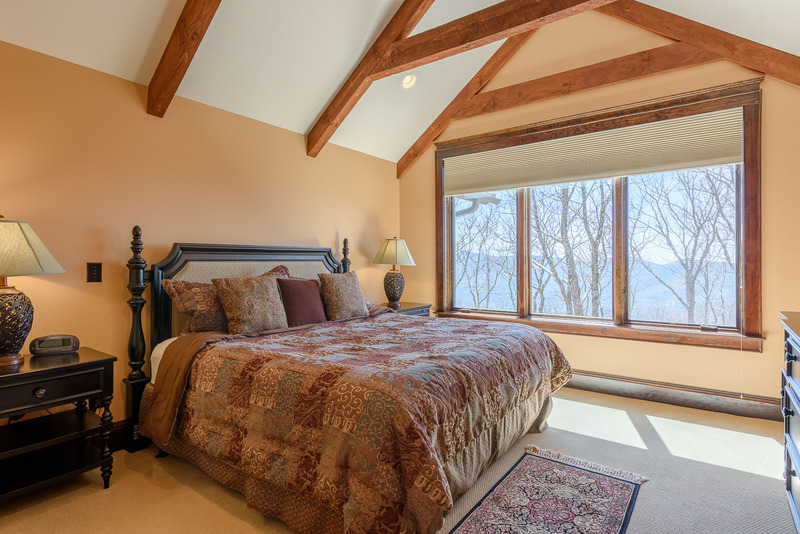 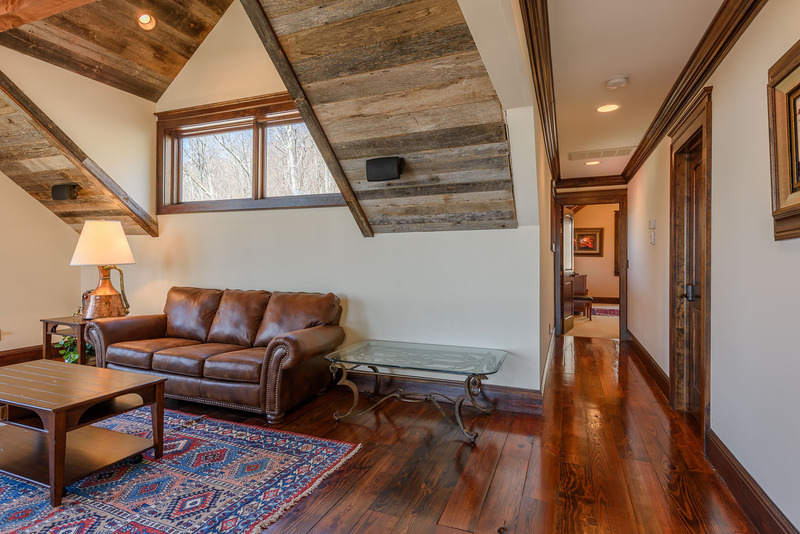 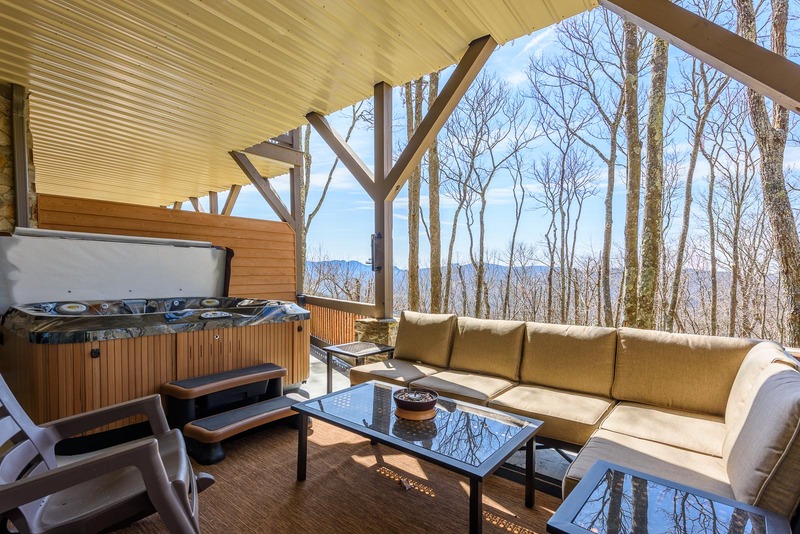 With beautiful views and nice finishes, Mountain Heart Lodge will be an unforgettable destination for any occasion. 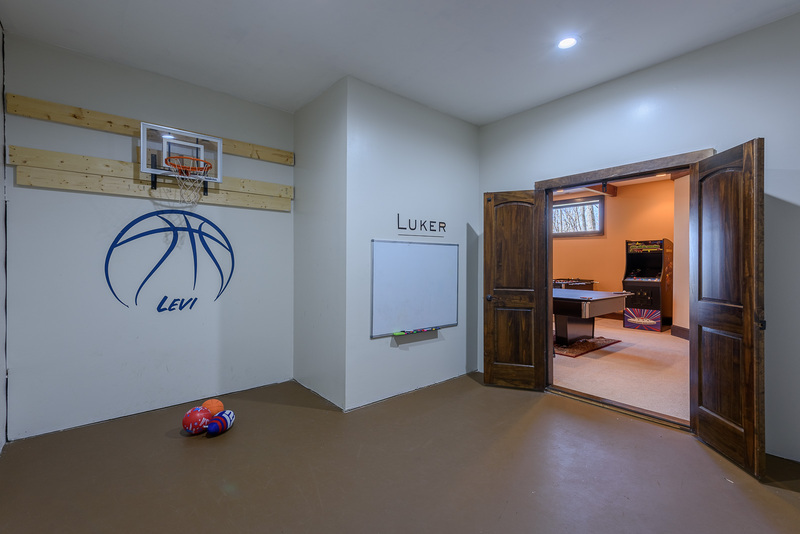 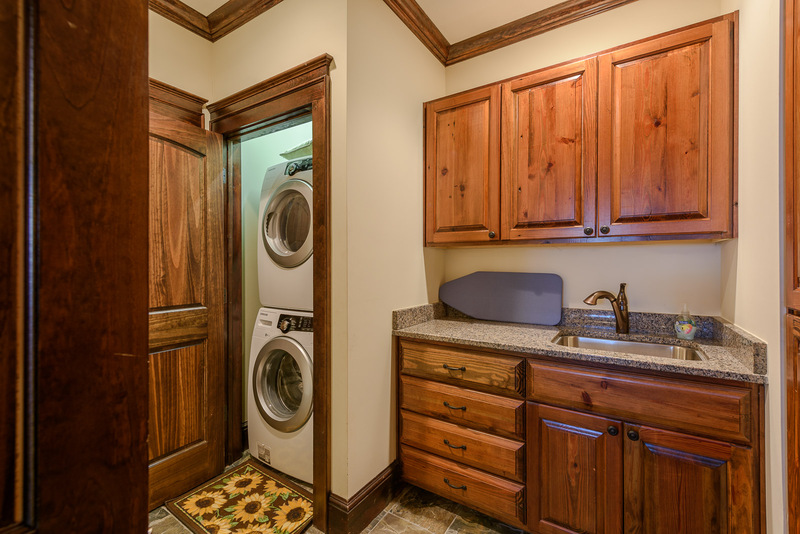 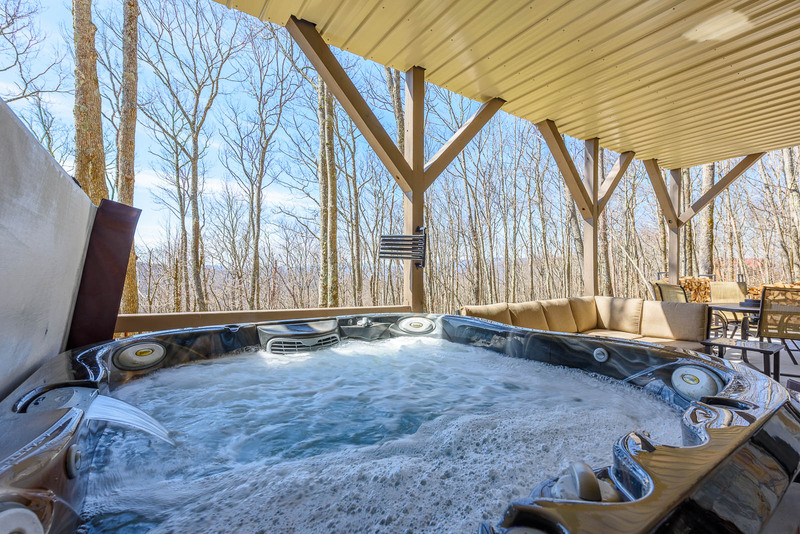 Enjoy the hot tub out on the back patio or the small basketball room downstairs for the kids. 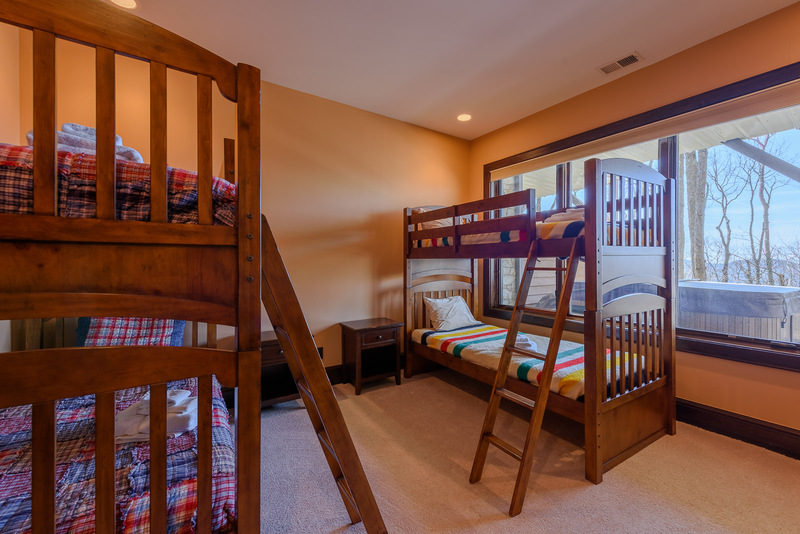 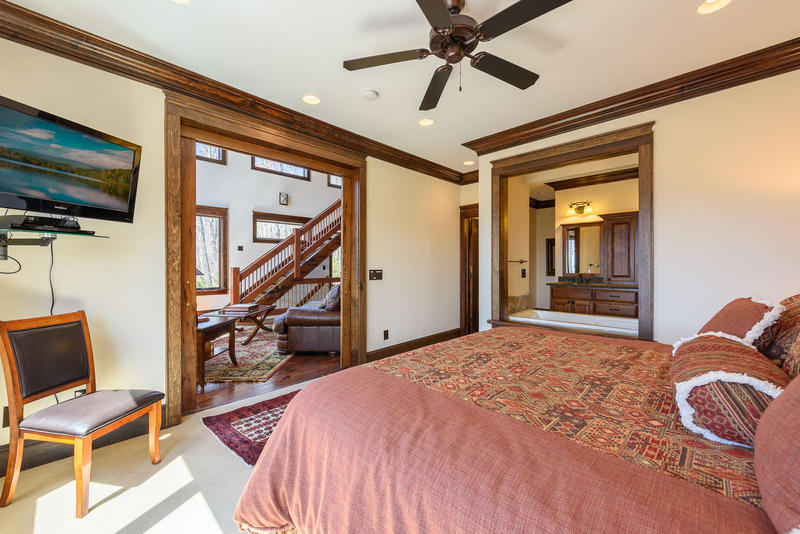 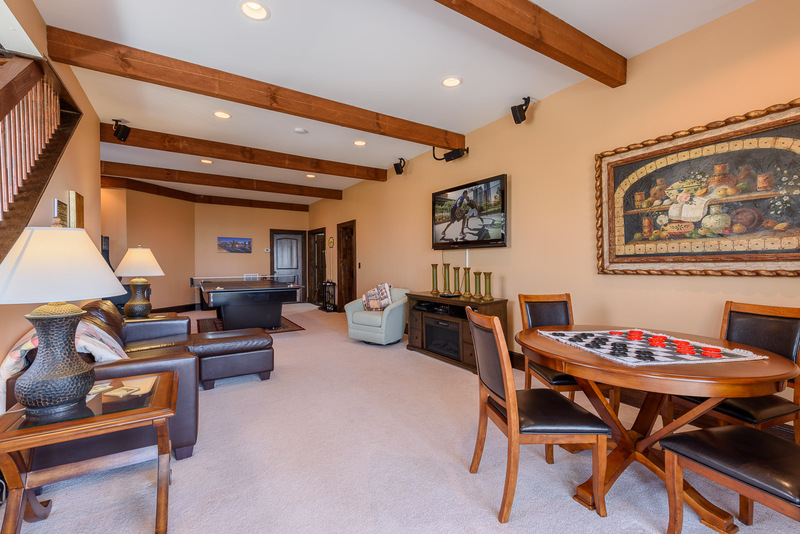 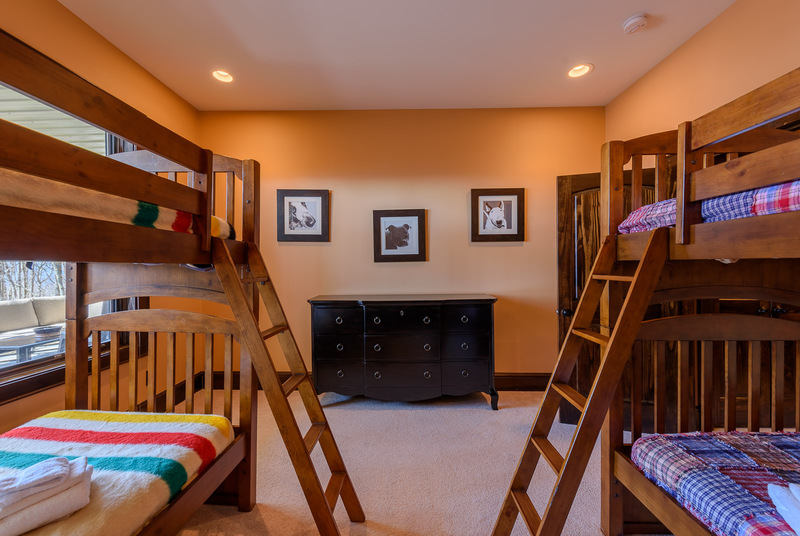 This home offers multiple king suites along with a bunk room downstairs. 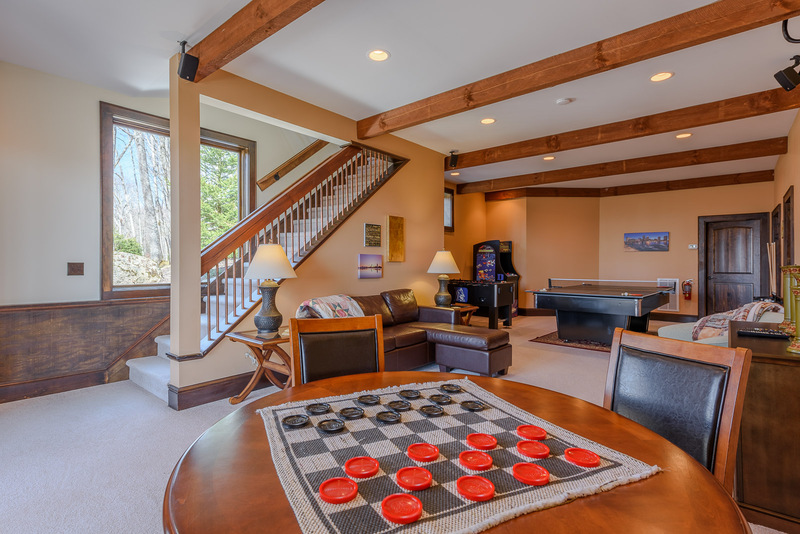 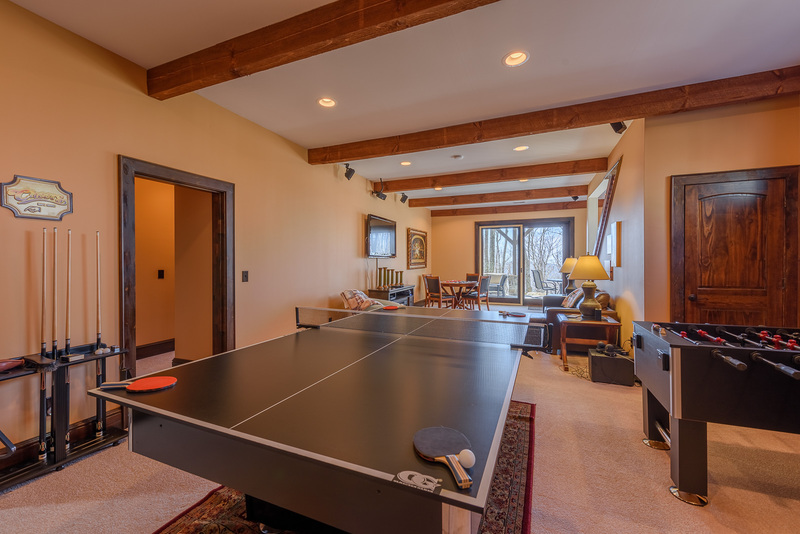 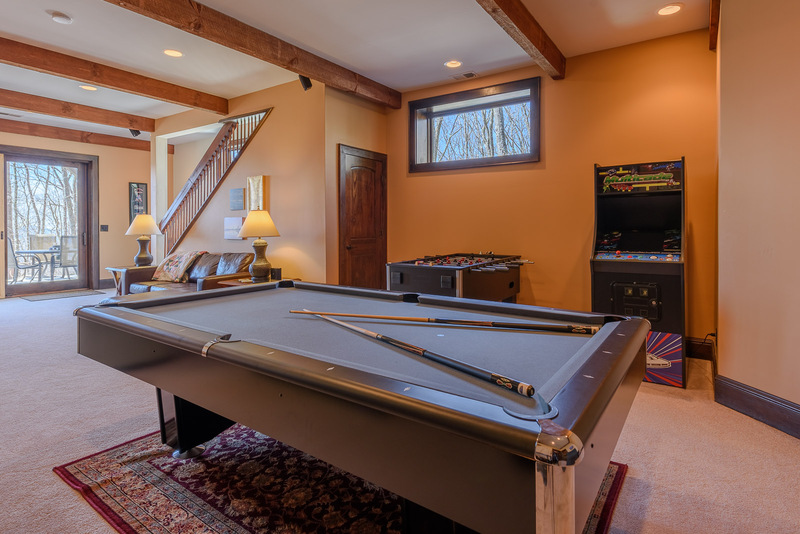 Choose from ping pong, pool, foosball, or an arcade cabinet for your entertainment while staying at the home. 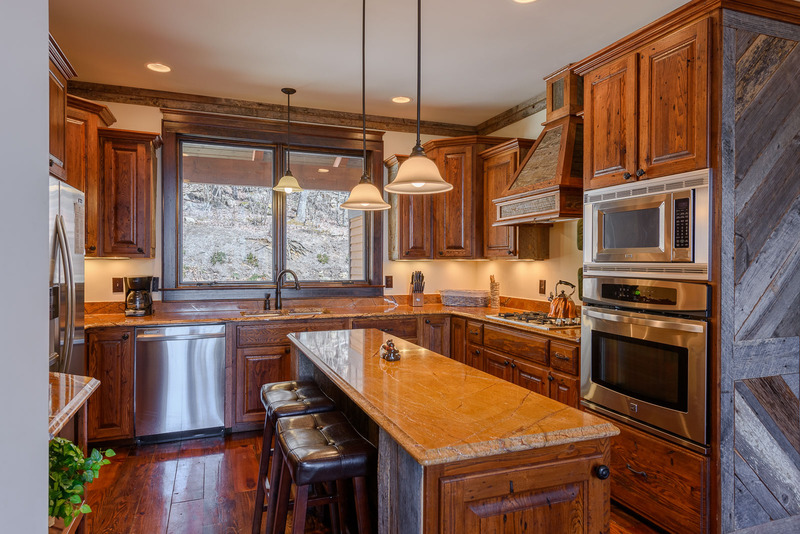 The kitchen is well equipped for your cooking desires. 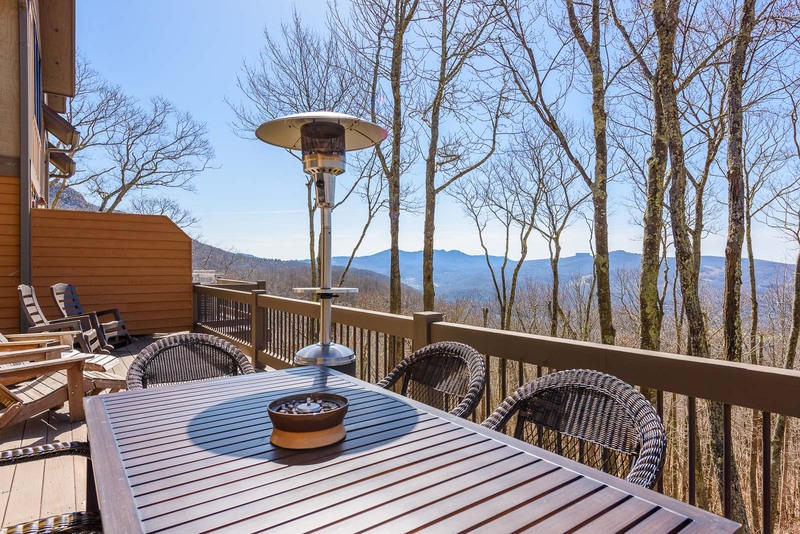 Come and enjoy Mountain Heart Lodge! 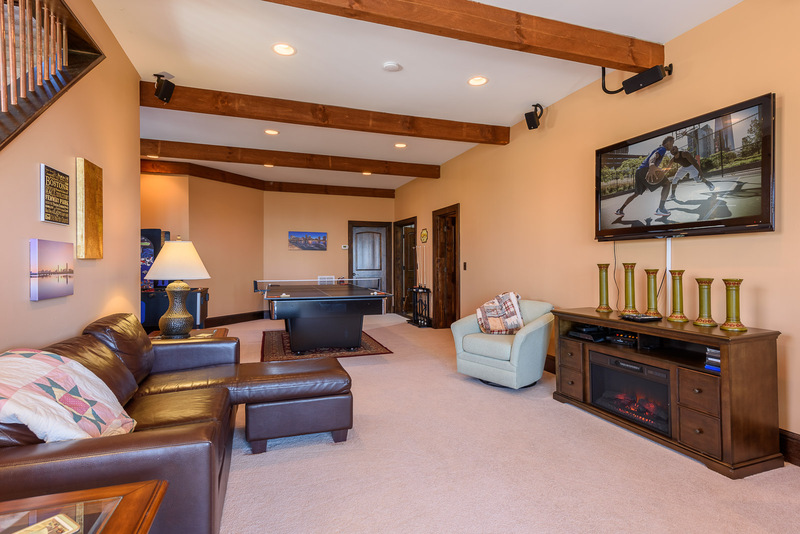 Eagles Nest is a special place. 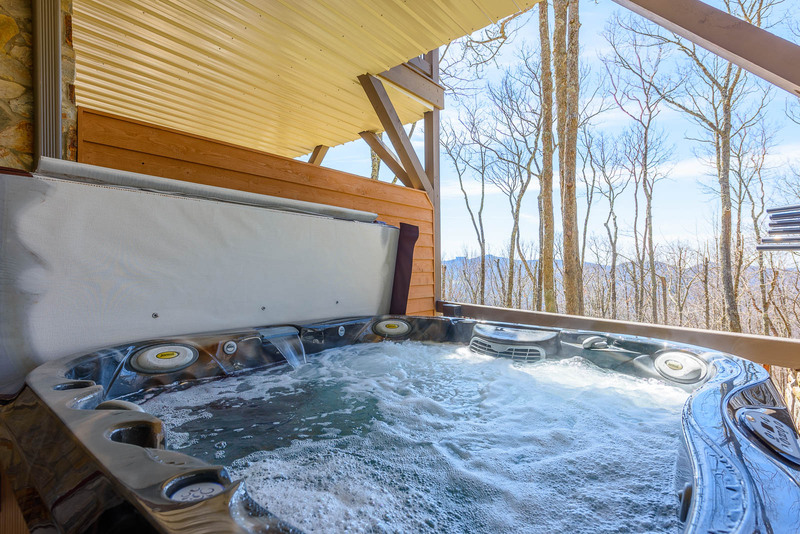 And Mountain Heart Lodge includes access to many of the fun, unique amenities!